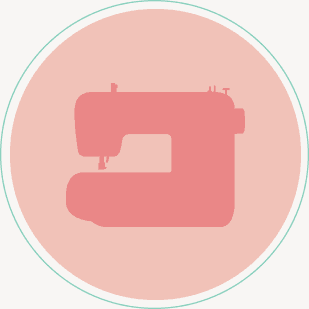 At David Drummond Sewing Machines, our customers are our top priority. We dedicate ourselves to your satisfaction. Your best price offer, whether online or elsewhere, is matched by us provided the item is currently available. Your machines are serviced regardless of age or brand. Trade-ins are most welcome. Speak to us about a potential exchange that could go towards the cost of a new machine. Consultation for finding you the right machine. Simply call or stop by and receive expert advice from machine specialists David and Sophie. Every machine purchased includes one-to-one tuition by phone or in person. Your new machine is delivered to you at no extra charge. Ongoing support is available at your convenience. 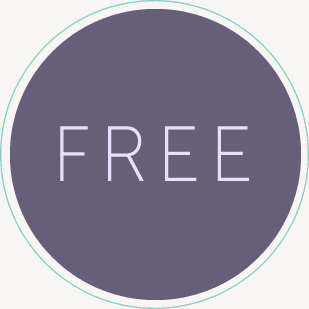 Free collection and return delivery for the lifetime of your machine. To improve your machine's life, servicing is recommended every 2-3 years. 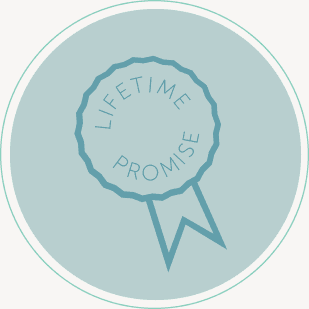 For customers outside of Edinburgh, the Lifetime Promise makes it easy to keep up-to-date with servicing.